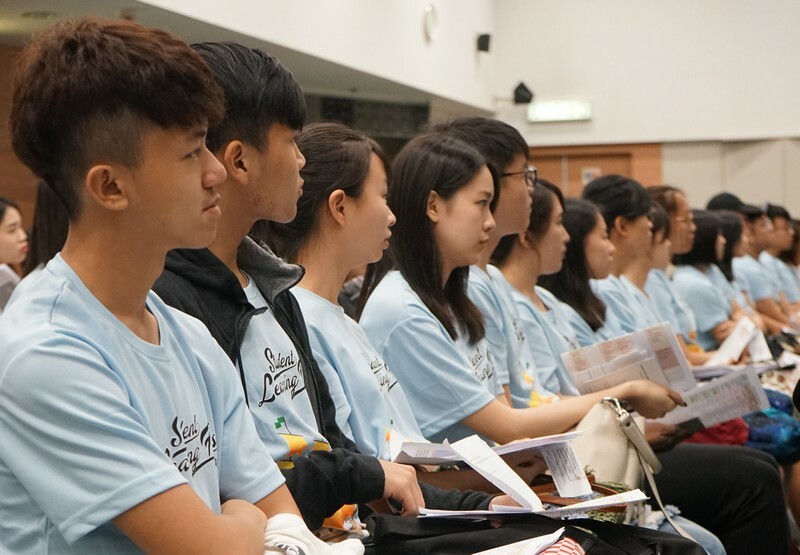 The Orientation Day of the School of Communication (SCOM) was successfully held on 21 Aug 2018 to welcome all new students of the School. 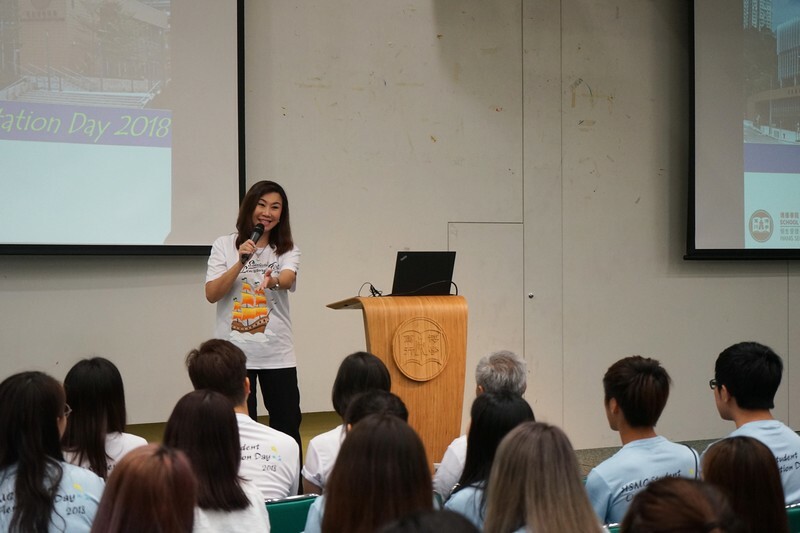 Professor Scarlet Tso, Dean of the School, gave a welcoming speech at the beginning of the event and shared words of wisdom and encouragement with the freshmen. Academic staff members made an introduction to the School, its programmes as well as the recently implemented Minor Study scheme. 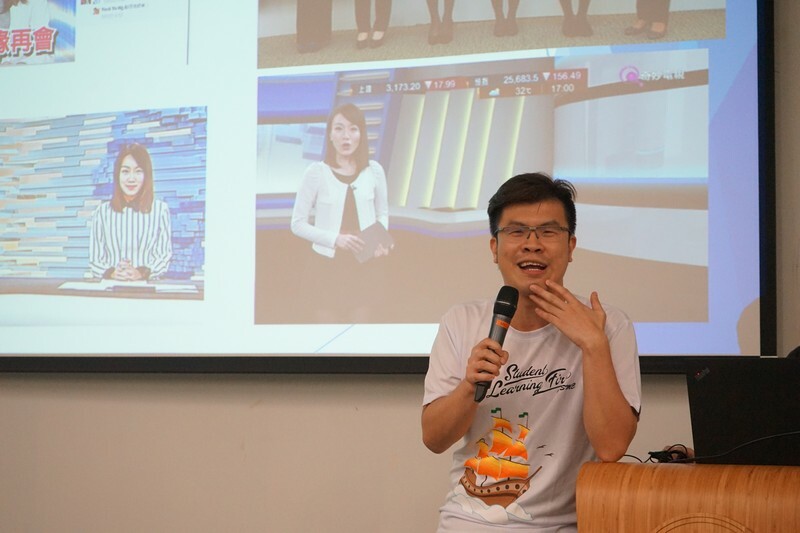 President of the Student Association of Journalism & Communication (SAJC) also took the opportunity to promote upcoming activities to be organised by SAJC. 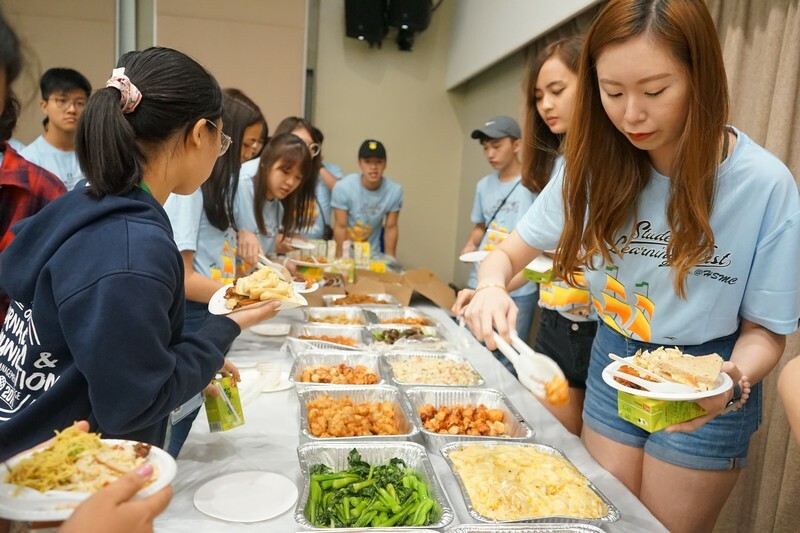 All staff and students enjoyed lunch together before the School Session officially came to an end and took a group picture which depicted the warm and harmonious side of the School. 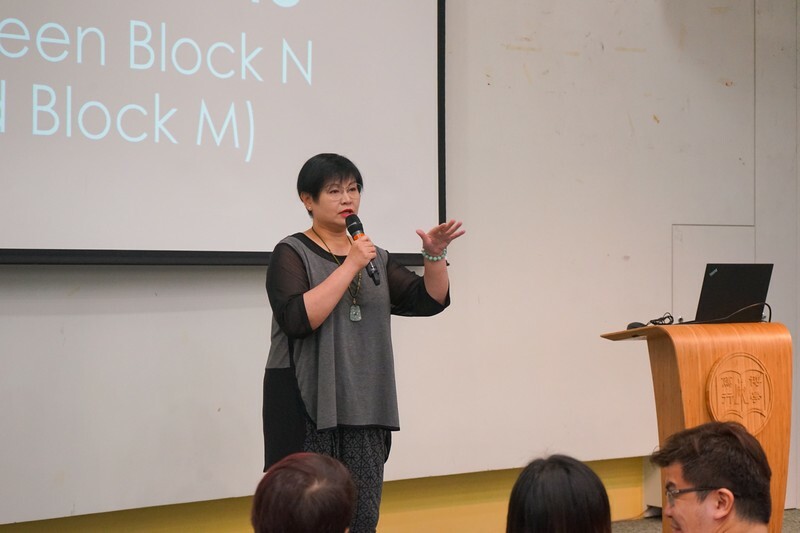 Professor Scarlet Tso, Dean of School of Communication, gave students her warmest welcome. 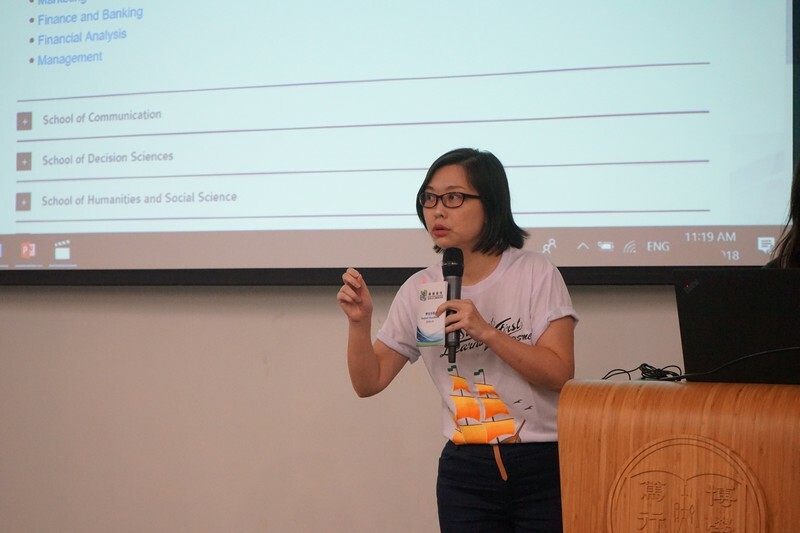 Ms Glacial Cheng, Senior Lecturer, introduced the School and all academic and administrative staff to the freshmen. 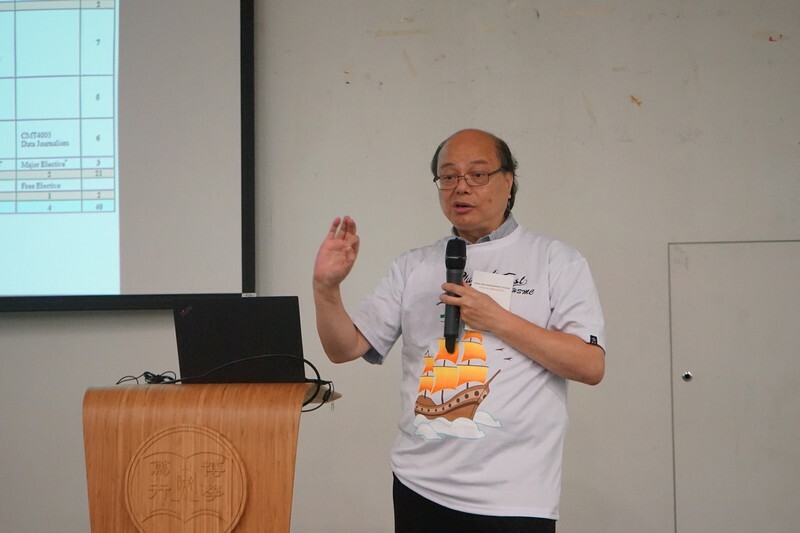 Dr Chan Chi Kit (Photo A) and Dr Clio Wu (Photo B), both Associate Programme Directors of the BJC programme; and Professor Trevor Siu, Programme Director of the BA-CMCT Programme (Photo C), briefly introduced the programmes. 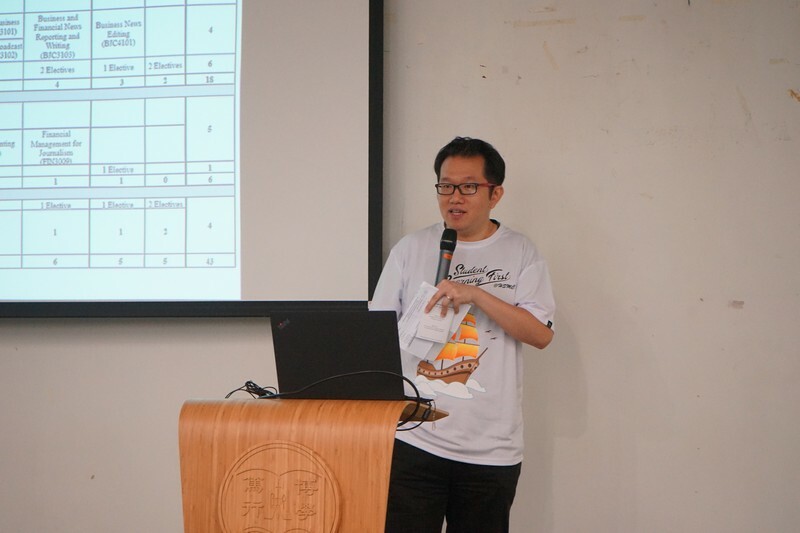 Mr Brian So, Senior Lecturer, briefed students on Summer Internships and SCOM Workshops. 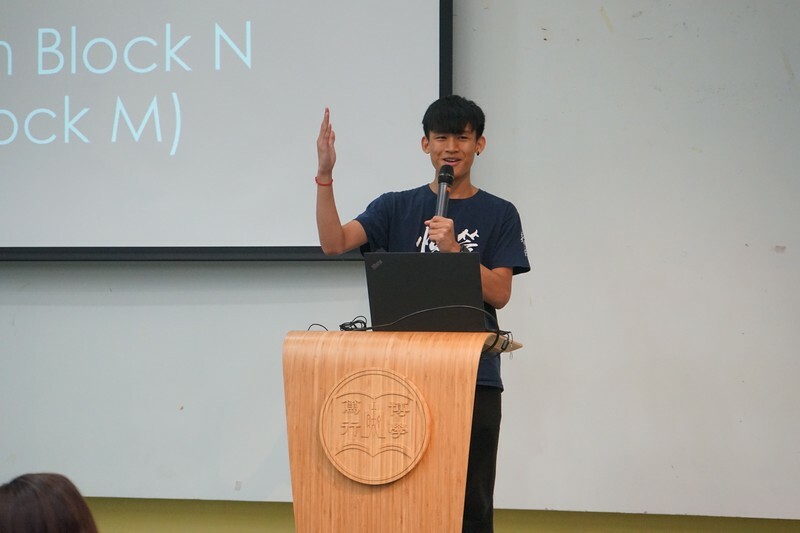 Mr Stephenson Chan, President of SAJC, introduced SAJC and its upcoming activities. Freshmen of the School listened attentively to the speaker. All staff and students enjoyed a meal together before the school session ended.